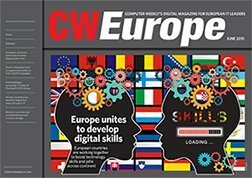 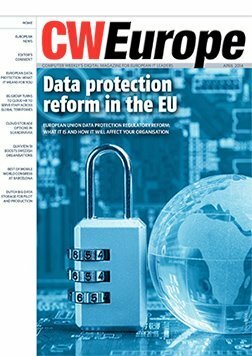 In this issue, CW Europe's security editor investigates whether the legislation could strangle Europe's productivity and whether businesses see the regulations as a burden. 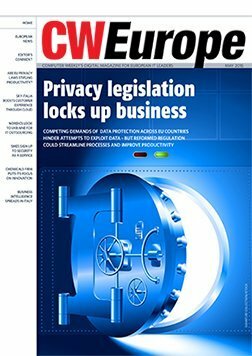 Are privacy laws and regulations strangling Europe’s productivity? 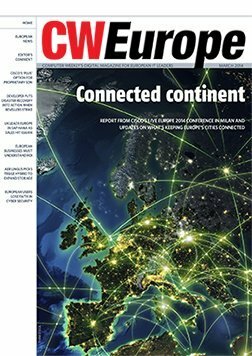 Is Europe a growing datacentre destination?